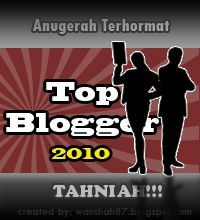 I have been to the famous Pan Heong Restaurant before but this is the first time I blog about it. Pan Heong has been around for quite some time and the food here are delicious. After a good exercise of stairs climbing at Batu Caves, I took my niece and her friend to Pan Heong for lunch. 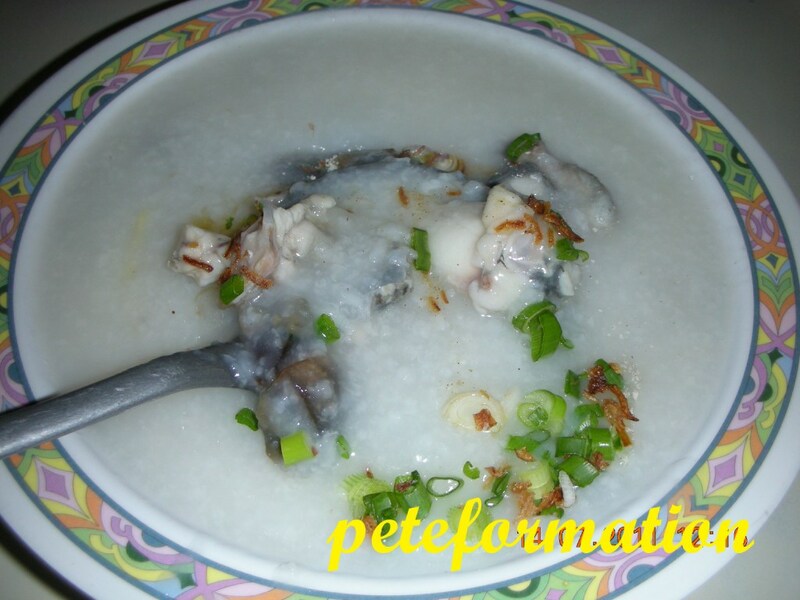 She has never tasted paddy frogs, so I ordered a bowl of paddy frog porridge for her to try our. The broth is very sweet and tasty! The paddy frogs in the porridge goes along well with the century eggs in it. 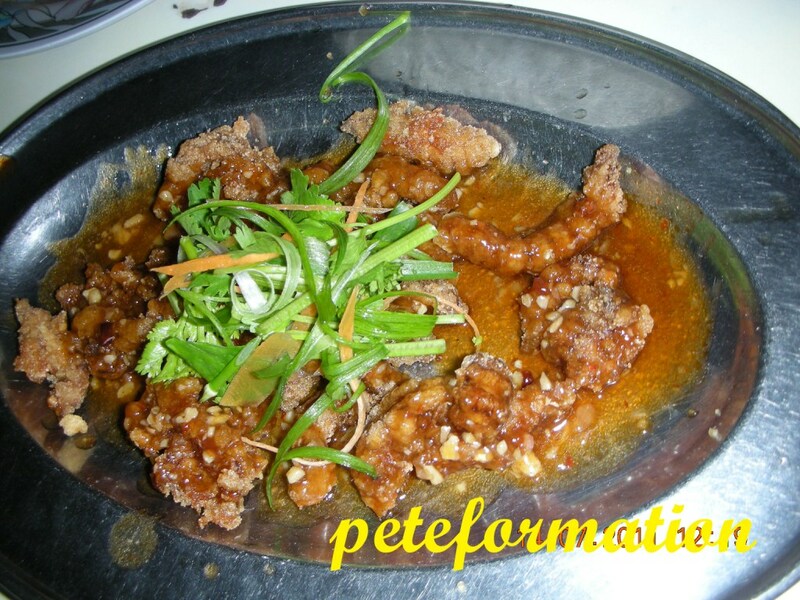 The sauce for this crispy fried mantis prawn is very special and tasty. It taste a bit like the sauce for Pai Kwot Wong (special sauce ribs). My little toddler loves this dish very much. Thumbs up! 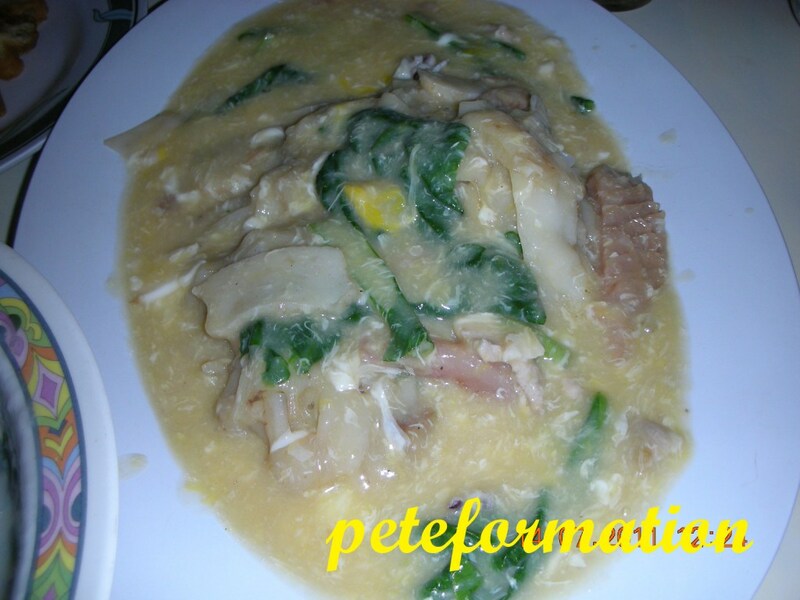 This Wat Tan Hor (Braised Flat Rice Noodle) gravy is very rich and full of flavours. Taste good with a little chilly padi in light soya sauce. Yum yum! The total bill for 4 adults and 1 toddler plus drinks (Chinese Tea) came up to be RM43. It is almost lunch hour, you make me hungry and salivating again. Your food pics, not you. I love mantis prawn regardless how it is cooked. But that special sauce makes it more unique. Yum! This is one of my favourite restaurants.. love going there whenever i go KL... it has been quite a long while since i last went.. sigh..
Yummy dishes and reasonable price too!